Adults. $7.08, Seniors/Youth/Children $4.42, (plus tax) 4 and under free. 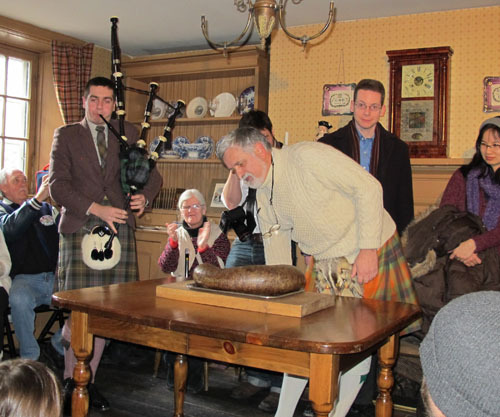 Addressing the Haggis. Copyright ©2013 Ruth Lor Malloy.